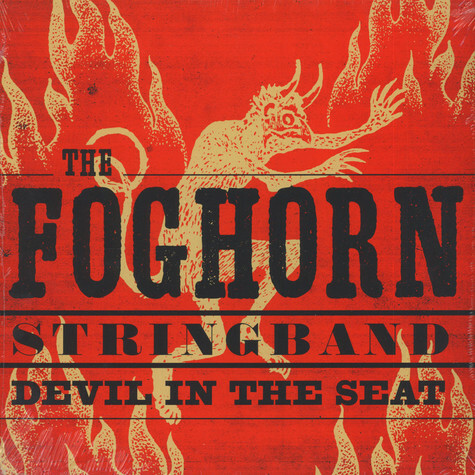 Hailing from Portland, OR, The Foghorn Stringband is one of the finest old-time string bands on the West Coast. 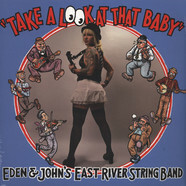 The group's music is billed as "a blend of high-spirited Appalachian dance music tying in sounds of traditional mountain fiddle tunes". 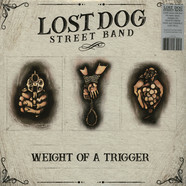 This is the band's eighth full-length on vinyl.